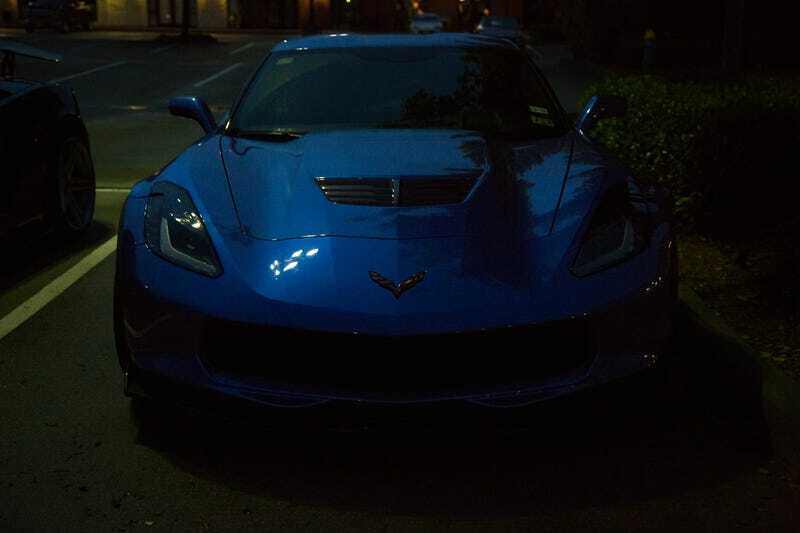 I like photos of cars when it’s dark out. This was taken early Saturday morning, almost an hour before sunrise. My cousin took this photo and I edited it a little bit. It was slightly too dark to take a photo without much noise.